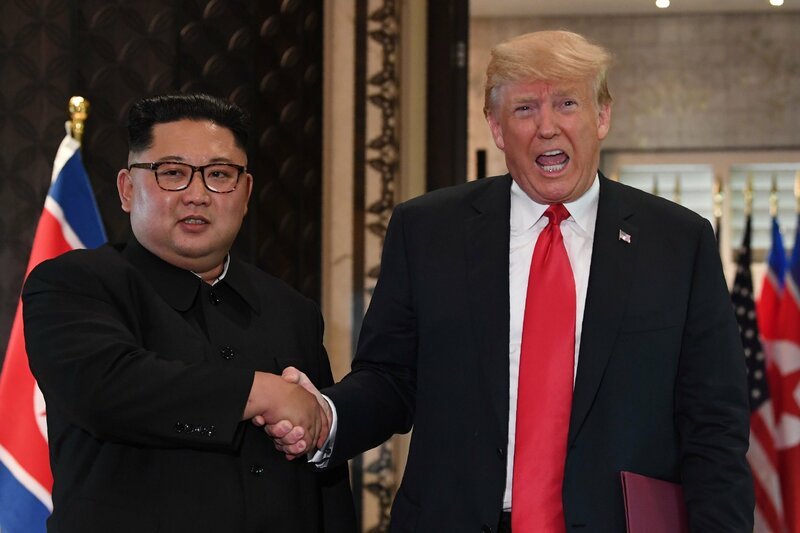 North Korea has officially acknowledged a change in relations with the U.S., but rejected any notion that President Donald Trump's sanctions and international pressure played a role in advancing diplomatic talks. A commentary published by state-controlled news agency KCNA late Tuesday hit back at "dishonest forces in the U.S. and Japan," stating that North Korea's recent overture to talks with South Korea should be seen as "expression of self-confidence" since the country "has acquired everything it desires." 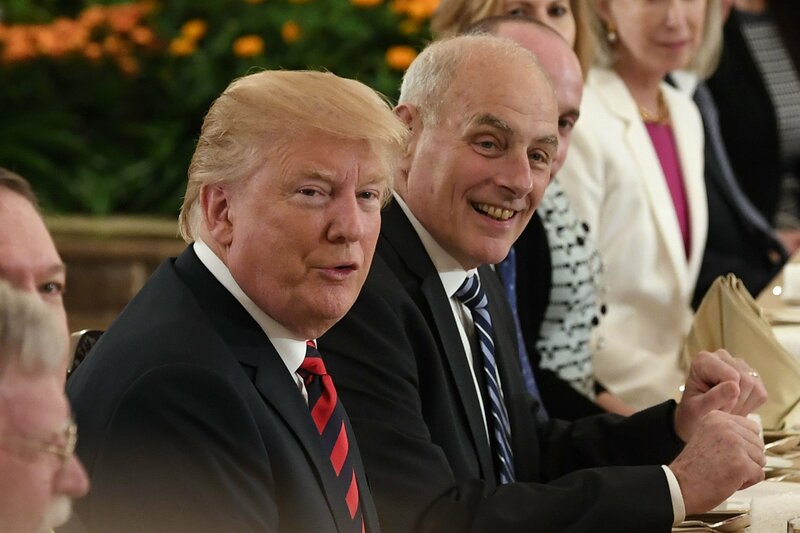 Without explicitly referring to the summit planned between North Korean leader Kim Jong Un and South Korean President Moon Jae-in scheduled for late April, nor the invitation to meet with Trump by the end of May, the article referred to "the great change in the north-south relations" and a "sign of change also in the DPRK-U.S. relations." 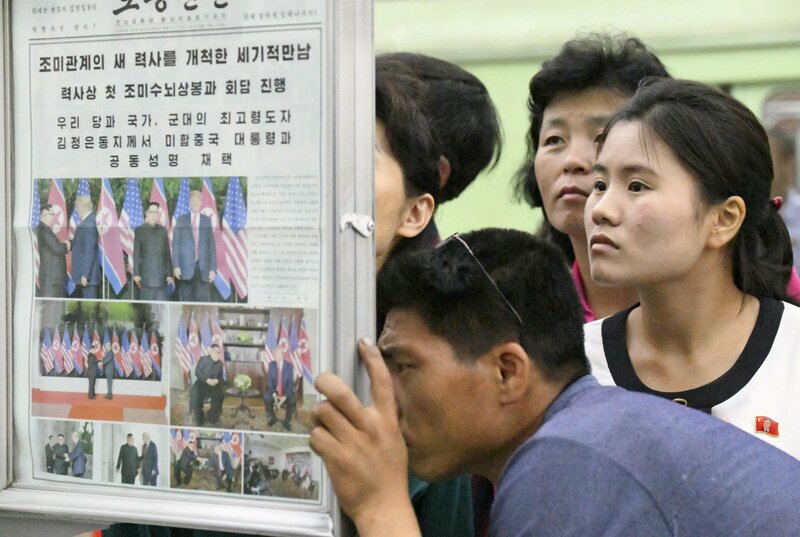 "Such an event as today could be possible as the DPRK's dignity has remarkably risen and it has strong might," the commentary read, referring to the country by its official name Democratic People's Republic of Korea (DPRK). "Such rubbish as 'result of sanctions and pressure' ... spread by the hostile forces is just as meaningless as a dog barking at the moon," it added. North Korea's deputy director general for North American affairs Choe Kang Il is currently in Finland, holding talks with South Korean and U.S. delegations for what the Finnish foreign minister Timo Soini described as a "1.5 track meeting with academics and officials with Finland only a facilitator." 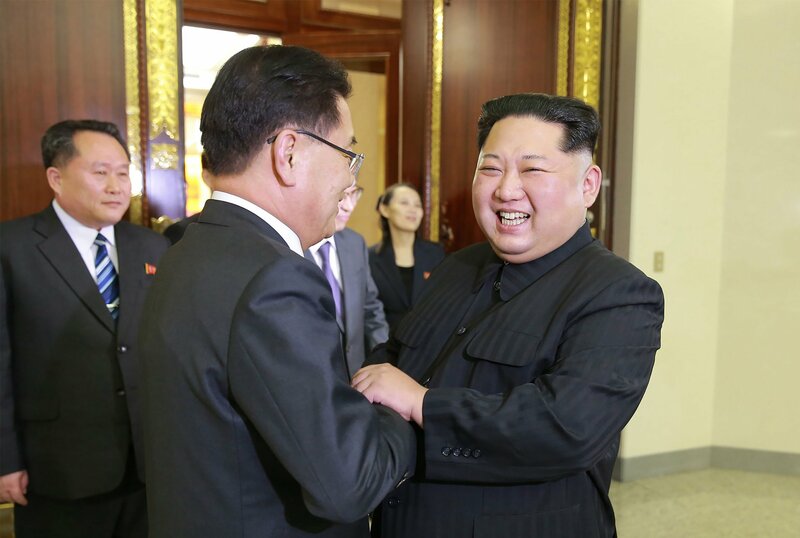 Denuclearization was not on the agenda, Soini said Tuesday, quoted in Reuters. South Korea's Moon suggested on Wednesday that a three-way, high-level meeting between his country, North Korea and the U.S. was a possibility. "Holding a North Korea-U.S. summit following a South-North Korea summit itself is a historical event. 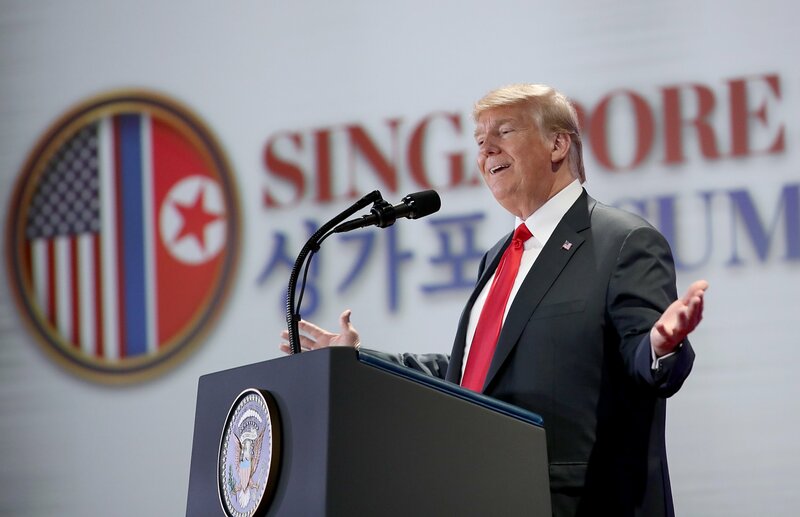 And depending on their outcomes, they may lead to a three-way summit of South, North and U.S.," Moon said at the presidential Blue House in Seoul, quoted by the Yonhap news agency. "We must completely resolve the issues of denuclearizing the Korean Peninsula and establishing peace through these upcoming talks and others that will follow," he added. Did Trump and Kim Make History? Donald Trump Meets Kim Jong Un: Who Is in the Room? 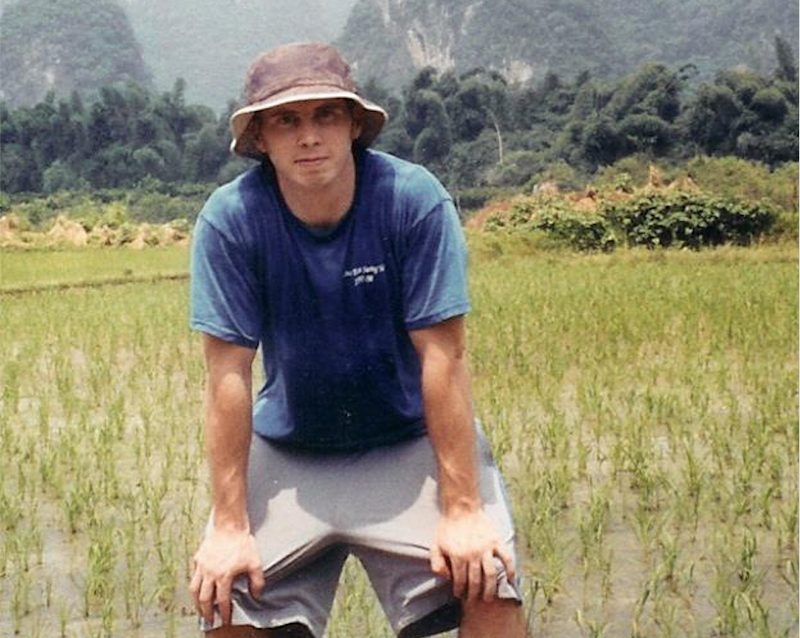 Did North Korea Kidnap a U.S. Citizen in China?